Google in a doodle on Wednesday paid tribute to Cornelia Sorabji - India's first woman to become a lawyer. 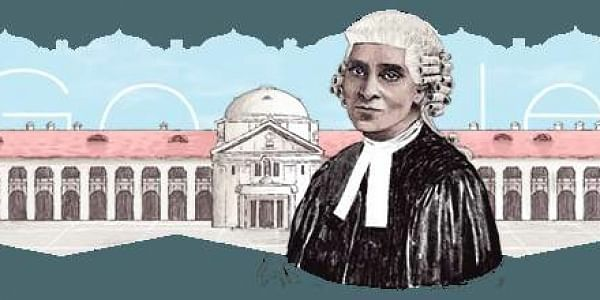 Cornelia Sorabji is also credited to be the first woman ever to graduate from the Bombay University as well as the first to read law at Oxford. Google in a doodle on Wednesday paid tribute to the 151st birth anniversary of Cornelia Sorabji - India's first woman to become a lawyer. Sorabji is also credited to be the first woman ever to graduate from the Bombay University as well as the first to read law at Oxford. Sorabji's pathbreaking achievement came at a time when women had to belong to either a father or a husband to claim any rights in (British) India and 'Purdah' rules, which prohibited women to appear in public spaces was practised. Born on 15 November 1886 in Nashik to Reverend Sorabji Karsedji, a missionary and Francina Ford, Cornelia was one among nine children. While her father played a role in convincing Bombay University to allow women in their degree programmes, her mother, Francina was instrumental in establishing many girls' schools in Poona as well as influencing the career decisions of her daughter. Cornelia enrolled in Deccan College and later took up a teaching job at a men's college in Gujarat. She became the first woman to graduate from Bombay University in 1888 and in 1892, she was given a special permission by Congregational Decree to attend the Bachelor of Civil Laws exam at Somerville College, Oxford. She was the first woman to achieve the feat. 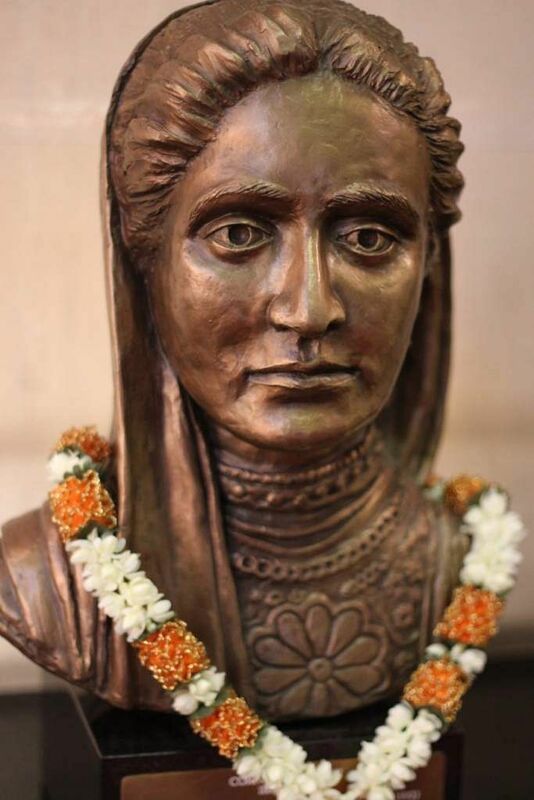 Returning from London, Sorabji became a champion against the Purdah rules and entered pleas for 'purdahnashins' - the women who were forbidden to communicate in a public space. Though she entered the pleas, she was not allowed to defend them in court as the law then prohibited women from practising. The law was changed in 1923 and Sorabji was subsequently admitted to the Allahabad high court. She had represented scores of women by the end of her career and helped to create a persistent force to reckon with in the case of women's rights, including their rights to inheritances.